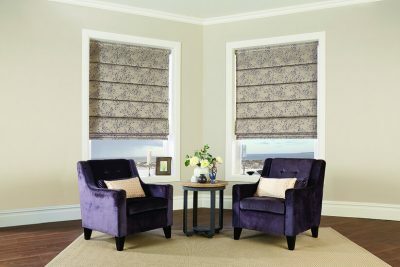 Windows are a great focal point in any room and blinds and shades should be both decorative and functional as well-selected blinds can have such an impact on any room in your home. 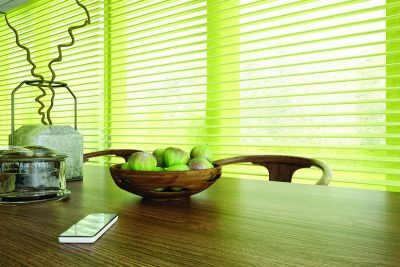 Selecting the correct type requires careful consideration and questions need to be asked. 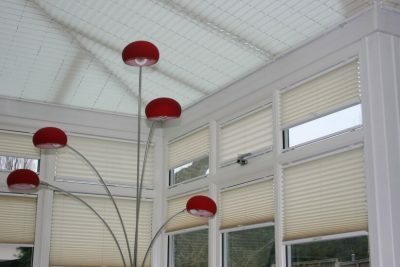 Do you have a thermal problem, do you need a dark bedroom or is your conservatory too hot. 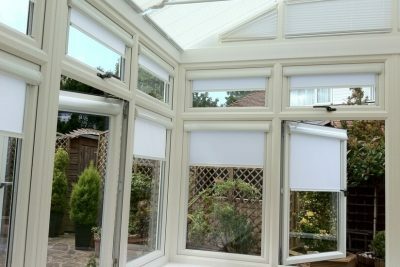 All these questions have been asked and answered over the years and solutions are available through our extensive range. 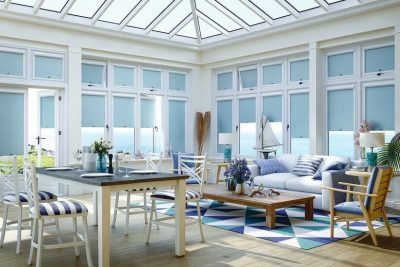 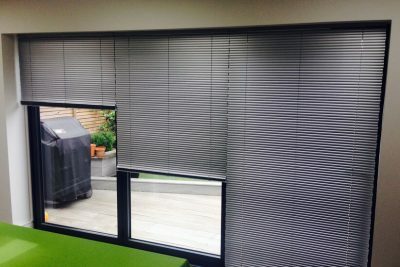 We offer everything from complete specialist blackout blinds to impressive systems such as our gable window blinds, electric blinds, stunning awnings and more. 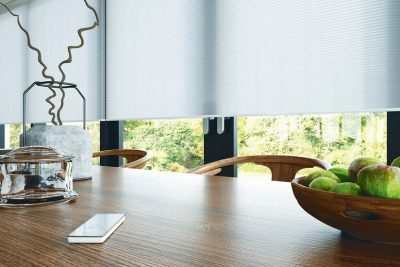 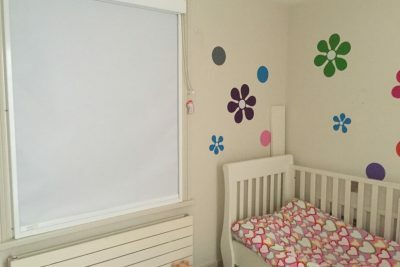 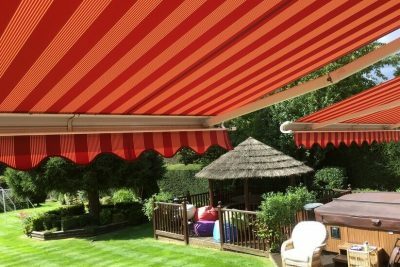 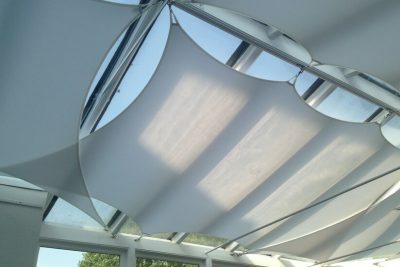 Although we are not able to show everything we manufacture, we are here to discuss your requirements and often have a solution and even produce individual blinds for specific situations. 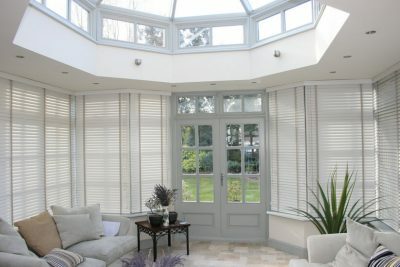 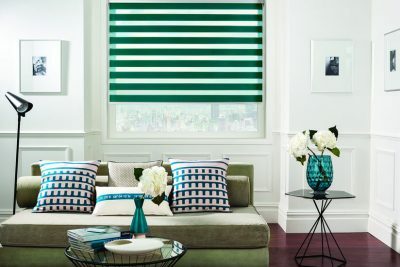 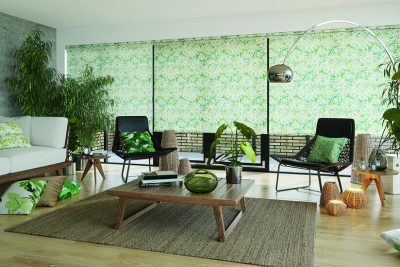 From roller blinds to pleated Duette blinds, we have it all.